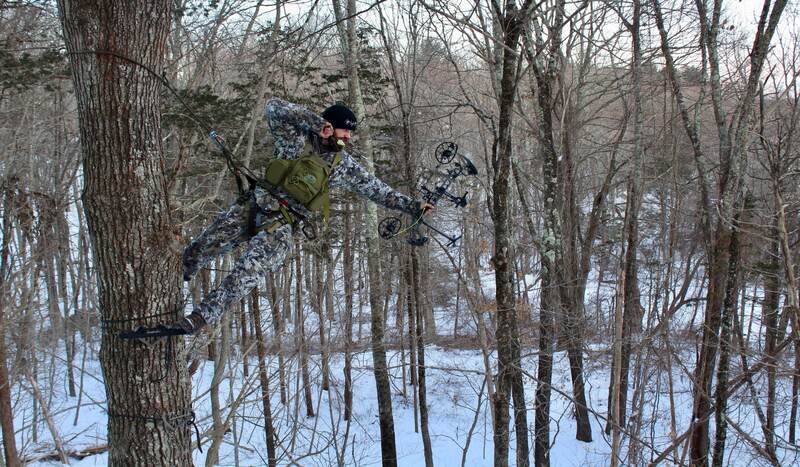 The leader in mobile hunting. Light. Simple. Strong. The SteppLadder is safer, stronger, easier to install and remove, and more comfortable under foot than any strap-on or screw-in step on the market. It is much more compact, secure, and lightweight than climbing sticks and sectional ladders. 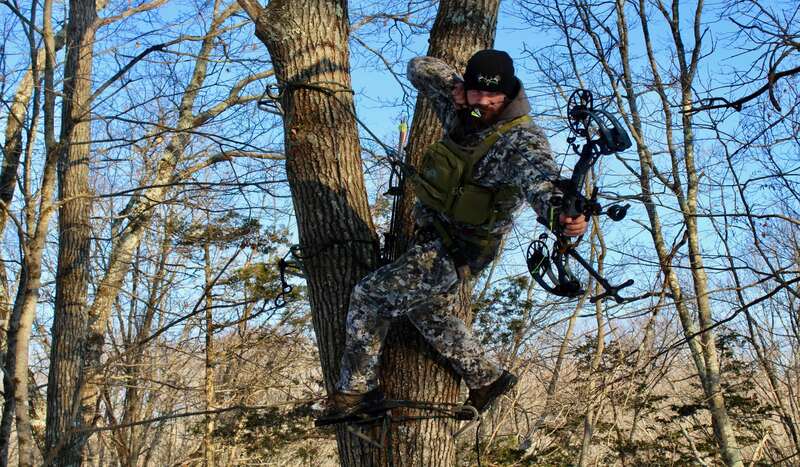 If you have been looking for a better way to your stand, try the SteppLadder and discover why we think it is “The Ultimate Climbing Aid." “A STEPP ABOVE THE REST "
Wild Edge, Inc. is committed to bringing you the best quality products, customer service, and innovative designs. 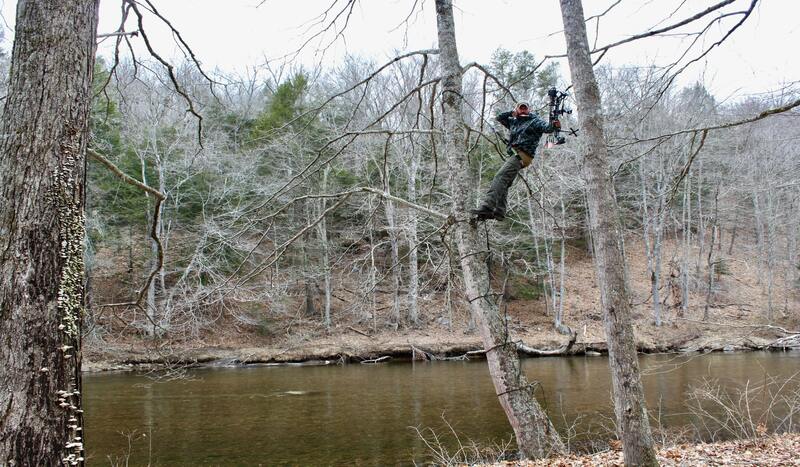 We are the ONLY company offering the original SteppLadder system, and we are a veteran-owned and operated business proud of the product and passionate about the outdoors.